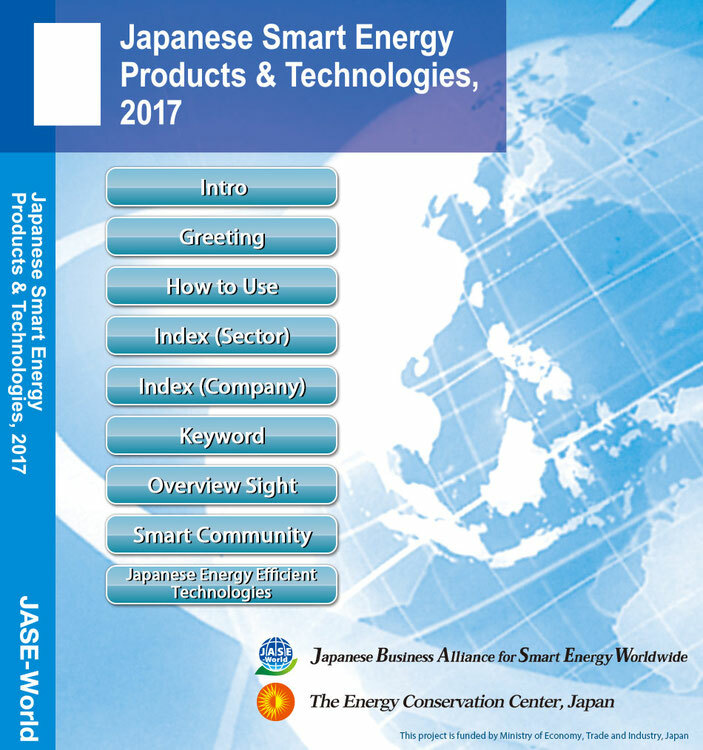 Japanese Business Alliance for Smart Energy Worldwide(JASE-W) is an organization founded in October 2008 to promote advanced and efficient energy technologies and implement them in partnership with governments around the world. 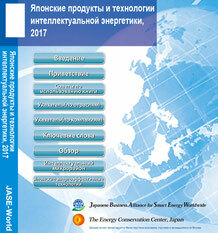 One of its major goals is to contribute to solving global-scale issues as climate change, energy security and so on. 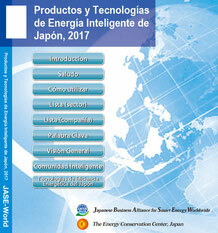 The 2018 is a year to celebrate the 60th anniversary of Japan-Indonesia diplomatic relations. 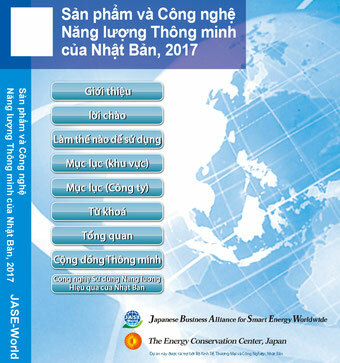 As the commemorative events for this, JASE-W intends to organize the Business Forum for Energy Efficiency & Conservation and Renewable Energy in Jakarta to build further cooperative relationship between the two countries towards efficient energy use and low carbon emissions. 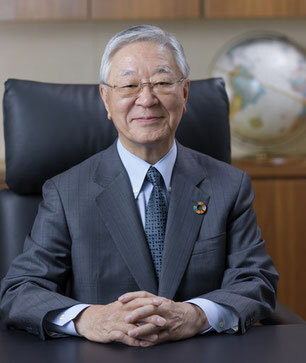 My name is Hiroaki Nakanishi, Executive Chairman of Keidanren (the Japan Business Federation), and I assumed the post of Chairman of the Japan Business Alliance for Smart Energy Worldwide in May 2018. 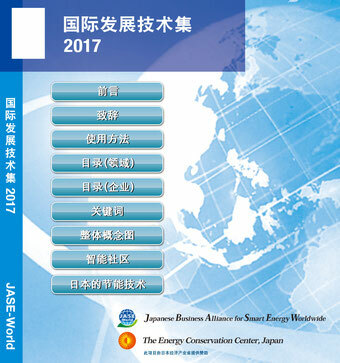 Japan’s business community and government jointly established the Alliance in October 2008, with the goal of disseminating outstanding energy-efficient and renewable-energy technologies and products from Japan to the world. 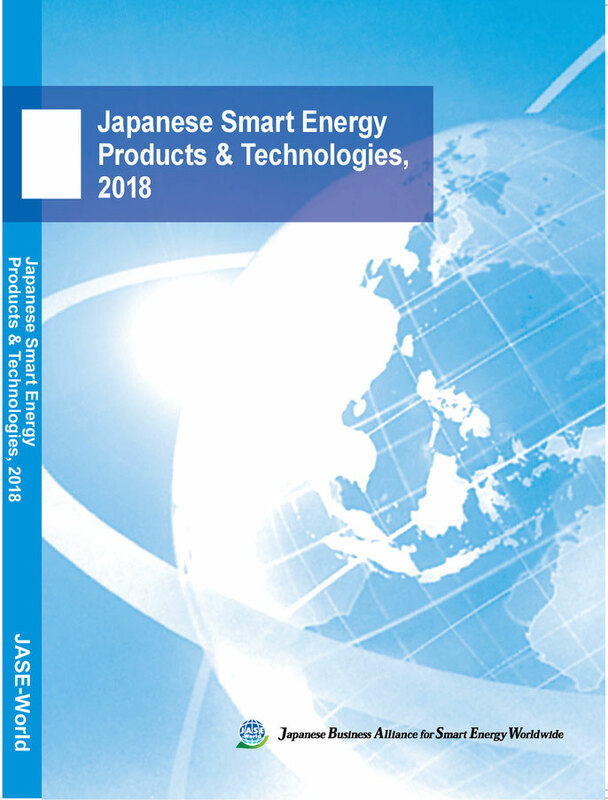 Thus far, we have been proactively conducting various surveys and analyses, distributing information overseas, dispatching delegations and so forth, with the aim of global expansion of energy-efficient and renewable-energy technologies. 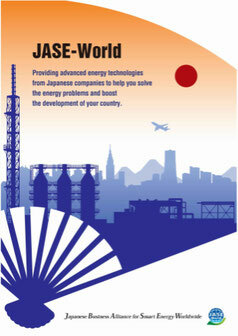 We have redesigned the website of Japanese Business Alliance for Smart Energy Worldwide(JASE-World). We have implemented security enhancement (SSL) on all pages of the website and changed to responsive design for shared use of smartphones and tablets. 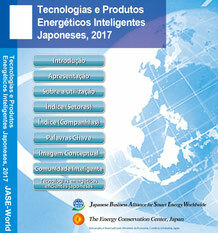 Toyo Engineering Corporation joined our association.